What is installation by Handy Premier? 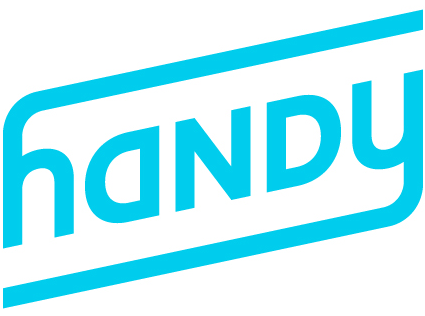 Handy Premier is the leading platform for connecting individuals looking for household services with top-quality, pre-screened independent service professionals. Costco and Handy Premier have teamed up to bring you an easy way to get your purchases installed. When you purchase an eligible item through Costco and add installation by Handy Premier at checkout, we'll create a booking for you. Handy Premier will follow up via an email to confirm your booking details. You can reschedule your appointment for free up to 24 hours before the booking from the bookings page of your account. Already have your installation scheduled? Great! Check out or edit your booking details in the Handy Premier app.